Center Parcs Woburn Forest has today announced that over 11,000 applications have been submitted for jobs at the new Village, which opens this spring. The recruitment drive started in July 2013 for 1,500 positions, including roles with on-site restaurants and retailers. Over half of the positions have now been filled. At present, 41% of new recruits are between the ages of 16-24, and 92% of applicants have come from the local area (within 15 miles of the new site). The most popular roles already filled are in guest services, retail and security, as well as lifeguard roles for the Subtropical Swimming Paradise. 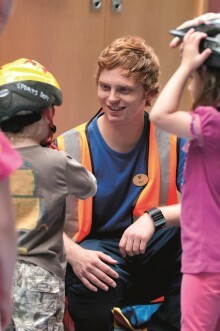 Center Parcs Woburn Forest is still looking to fill approximately 500 positions. The business is currently searching for candidates across finance, HR and leisure, as well as beauty therapists for the brand new Aqua Sana, Center Parcs’ spa. 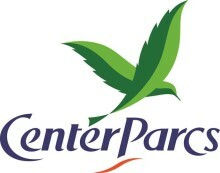 Wayne Matton has been announced as the General Manager for Center Parcs Woburn Forest, due to open in 2014. Following news of the start of recruitment for Woburn Forest and 500 housekeepers needed as part of this campaign, meet Kim Tuck, a Housekeeping Supervisor at Sherwood Forest who reveals what it's like working for Center Parcs, what being a housekeeper involves as well as the benefits and rewards. The new Village, Woburn Forest, will open in spring 2014 and Center Parcs are looking for 400 enthusiastic and sociable Housekeeping Assistants to clean and service accommodation comprising beautiful new lodges and hotel rooms, all of which are equipped to the highest standards. Center Parcs has started the search for 50 Lifeguards for the new village in Bedfordshire. This marks the largest part of the recruitment drive for Leisure staff for the site with those recruited starting new roles in January. 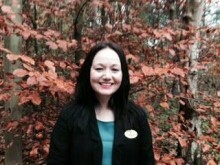 Center Parcs has just appointed Janine Tennyson, former In Flight Business Manager for British Airways, as the Guest Services Manager for Woburn Forest. 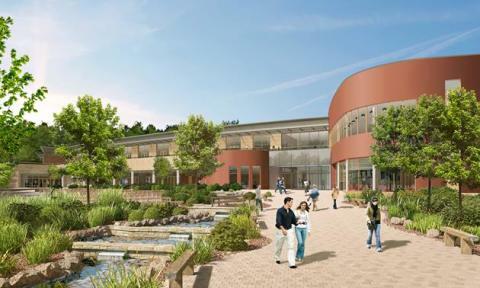 Donna McKee has just been appointed as the Aqua Sana Manager for Woburn Forest, the new Center Parcs in Bedfordshire due to open in spring 2014. This appointment marks the start of the recruitment for the team of therapists who will bring the spa to life next year. On Wednesday 19th June (10am – 8pm), Center Parcs will be holding an Exhibition about Woburn Forest at The Rufus Centre in Flitwick. At the Exhibition there will be an update on the build, details of specific job opportunities and information about how to become a Center Parcs supplier. The drive to recruit 1,500 employees for a variety of positions at the new Center Parcs Woburn Forest Village has now started. Positions which are currently available include Housekeeping Head of Department, Senior Rangers, Food and Beverage Operations Manager and Executive Sous Chef. With the opening of Woburn Forest just around the corner, the project hits two major milestones this month with the first lodges being handed over to Center Parcs from the contractors and a third of the total Woburn Forest team due to be recruited before Christmas.